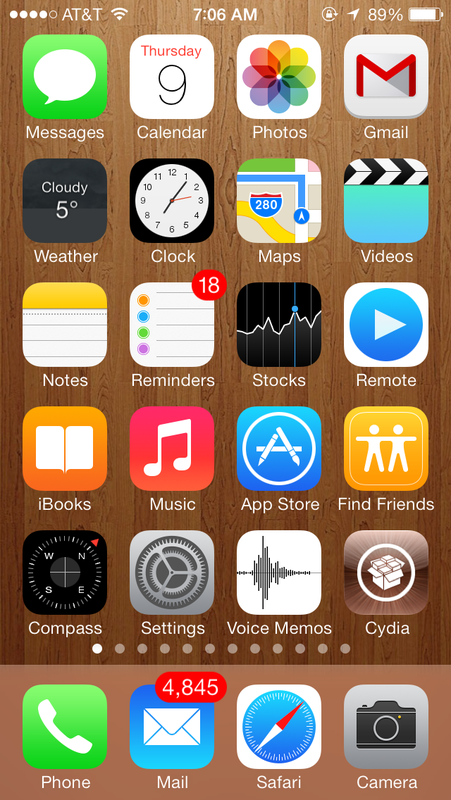 The LiveWeatherIcon is back! Although I like the original version better, this still helps speed the process up of checking the current weather conditions. 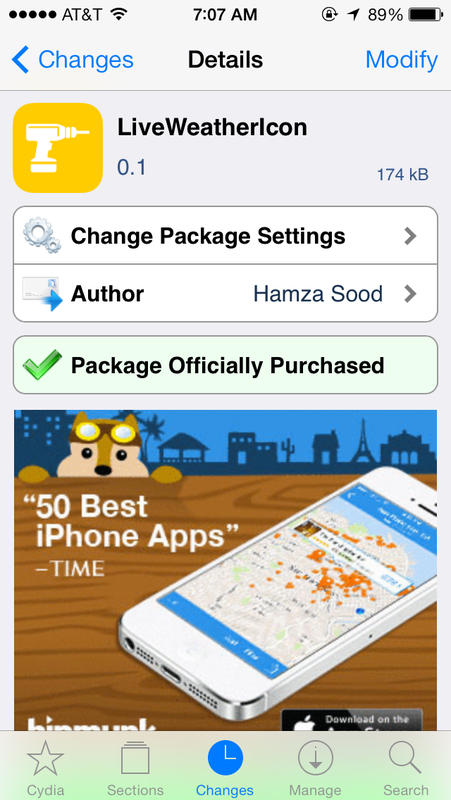 All you have to do is install the app in Cydia and it’s ready to go. 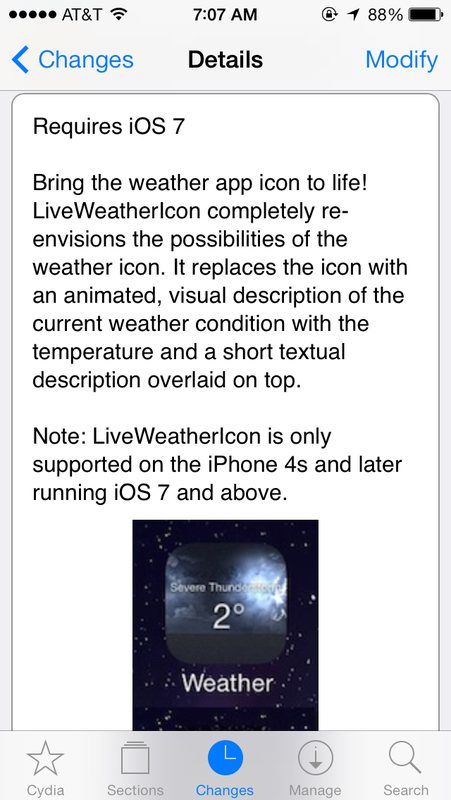 There are no settings for LiveWeatherIcon in the Settings app. I would like an option to turn off the text though. It’s just too small to read and not really necessary. I only check the temperature to see the way I need to dress in the morning and don’t care about current conditions. If I want to know the rest of the weather I will look at a radar app. Now they just need to make a live icon that shows the current radar conditions! Another setting that I really liked about the old version of LiveWeatherIcon was to have the current temperature available in your status bar. Hopefully they bring this back! What other options would you like to see? Write them in the comments below. This application cost $1.00.